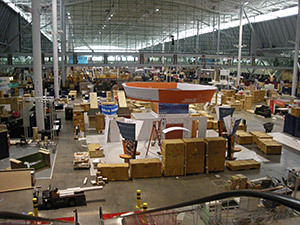 The design of tradeshow exhibits is more than just assembling some cool shapes, colors, materials and graphics. 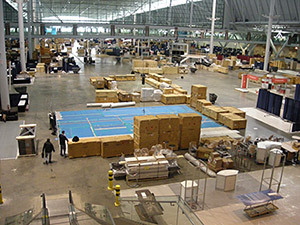 Planning up front saves money later during the build phase, shipping, installation/dismantling and storage. 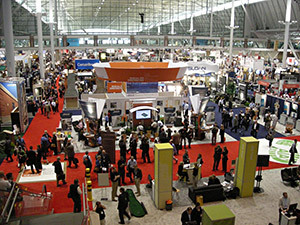 Let's work together to create an exhibit that excites the show attendees while keeping your marketing, sales, and budget in mind.